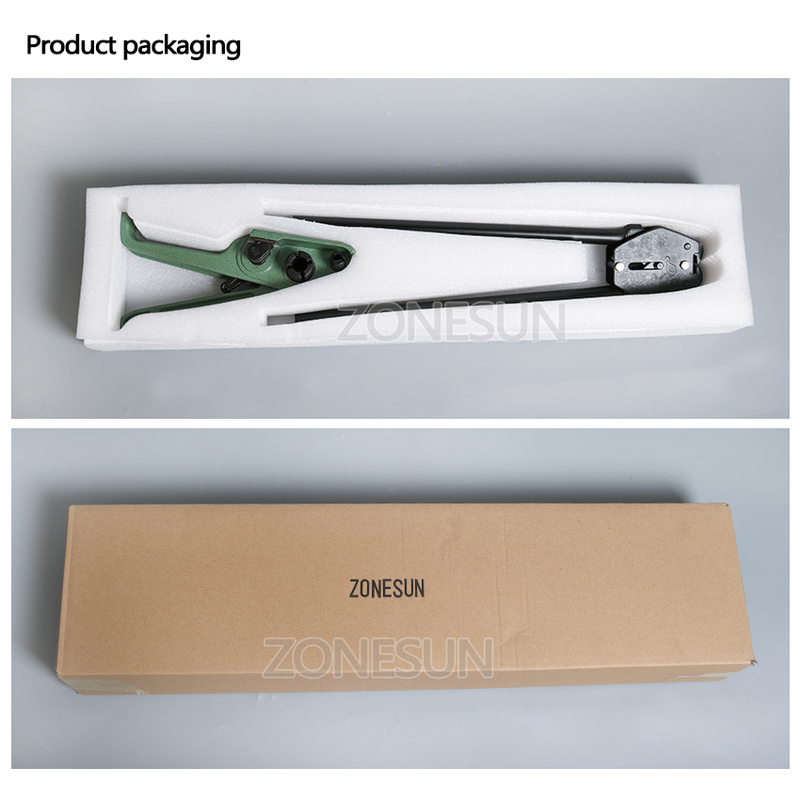 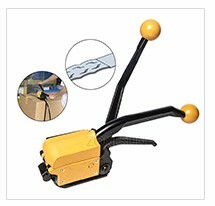 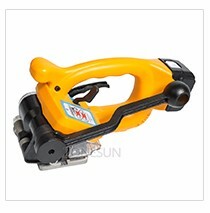 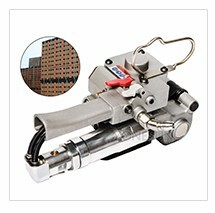 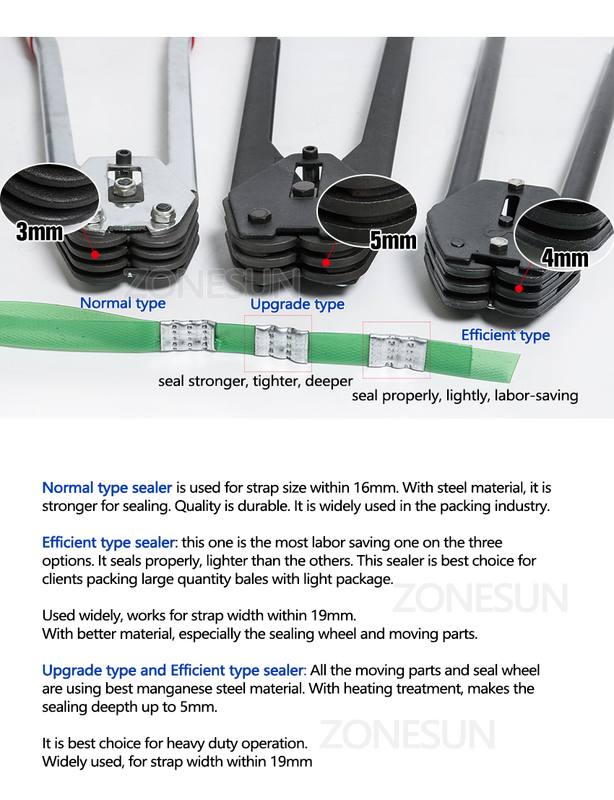 Hand operated manual ratchet type strapping tensioner, designed to tighten 12m to 19mm PET and Polywoven/ Cord strapping around cartons, pallets, crates etc. 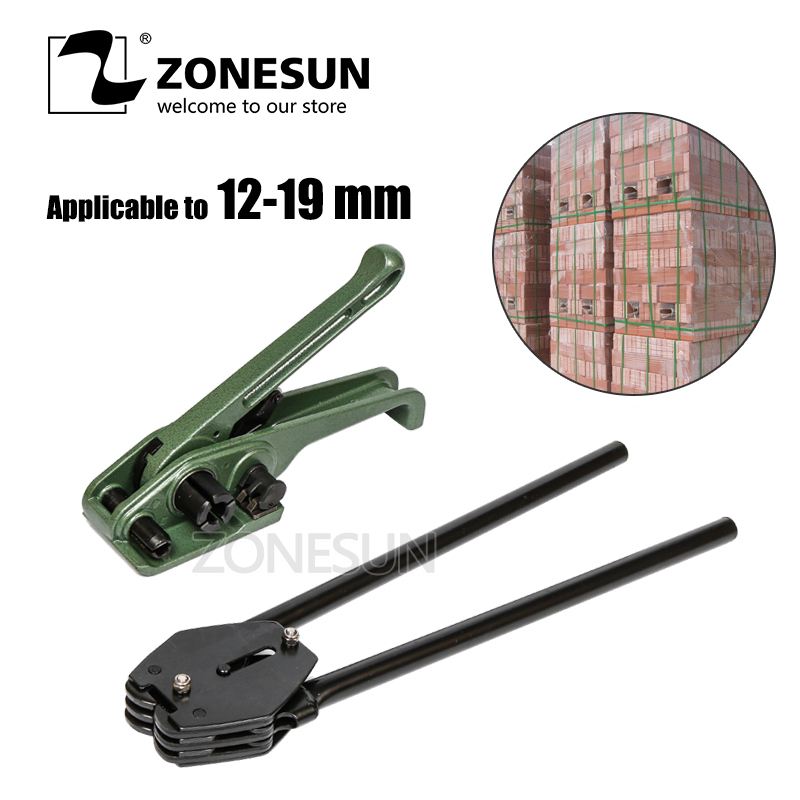 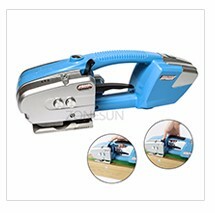 Used with 12mm to 19mm metal clip. 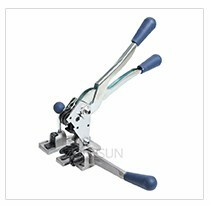 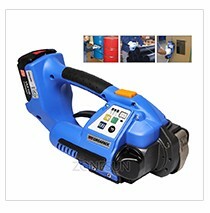 Recommended for heavy duty applications. 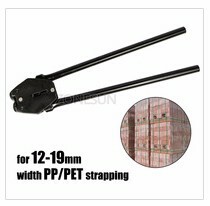 Polyester strap have been widely used in the package of steel, paper, lumber, tobacco, bricks, building materials, chemical fiber,cotton, metal products, and many other sectors. 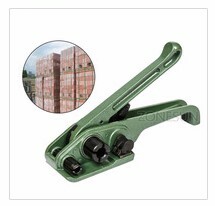 This link is red tensioner not the green tensioner .